It’s Cuba, for art lovers. Latin American and Caribbean Studies Travel is offering five-day Cuba programs that provide travelers with an authentic Cuban experience through educational and cultural exchanges. LAACS Travel trips are focused on Havana’s thriving art scene, and feature private tours of the museums and cultural institutions as well as intimate studio visits with the city’s prominent contemporary artists. The trips also incorporate explorations of the art schools, experimental art spaces and the performing arts. 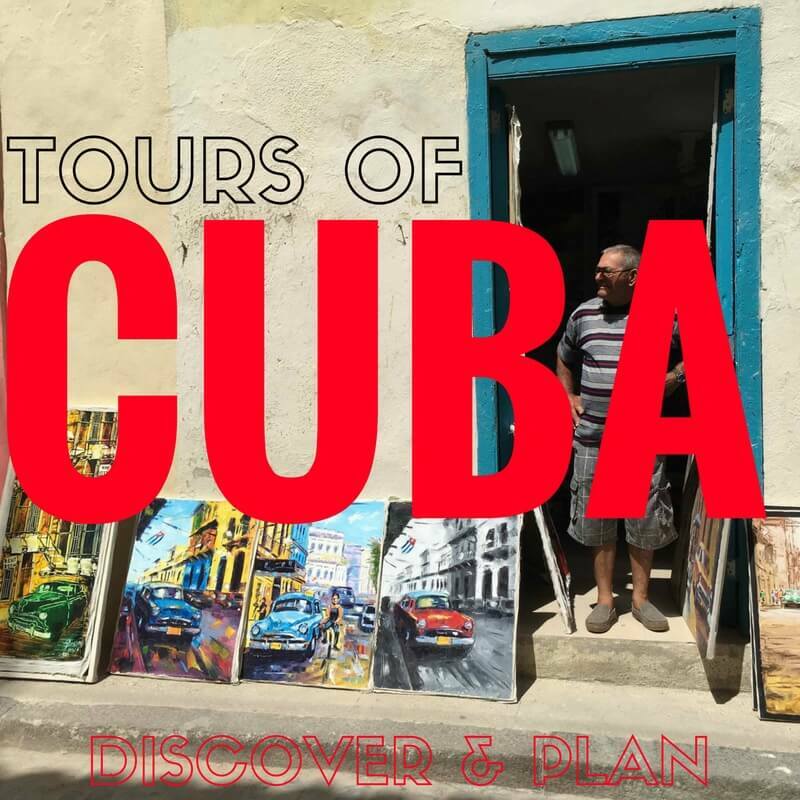 Guests can choose from four different itineraries: Cienfuegos, Trinidad and Havana; Discover Havana; Medianoche Havana; and a Millennials Tour. Included in the packages are round trip airfare from Miami to La Havana, a Cuban Visa, a free first checked bag, five-star hotel accommodations, breakfast at the hotel, all lunches at dinners, airport transfers and transportation within Cuba. In one sample itinerary, guests will depart Miami International Airport on a first class flight to Havana, where upon arrival they will head out via private coach to Old Havana. After enjoying cocktails, guests will head out to a small private concert by the Cuban National Men’s choir, Sine Nomine, followed by dinner of Nouveau Cuban with the choir director. The next day will entail a visit to the Instituto Superior de Arte, a renowned Cuban architectural wonder, where guests will experience one-on-one interactions with the artists and professors. After several visits to the studios of other artists, guests will enjoy a walking tour of Old Havana, which includes a visit to the Center of Lithography and Wilfredo Lam Center, followed by dinner at Cafe del Oriente and Mojitos at Bodeguita del Medio. Day three will feature a guided group tour of the Museo Nacional de Bellas Artes, a meeting with Abel Barrosso and Toirac & Meira, wherein everyone will have the opportunity to discuess their artwork. Next guests will immerse themselves in the world of Ernest Hemingway through a visit to his home in San Francisco de Paula Finca Vigia, followed by dinner and dancing. Day four will begin with a drive outside of Havana to Finca Marta, a small experimental organic farm, where guests will spend the morning learning about sustainable farming and enjoy a fresh farm to table lunch. That afternoon guests will visit the studio and home of artist Roberto Diago, and enjoy a stop at the iconic Hotel Nacional on the way to dinner on the terrace at Rio Mar. For the fifth and final day guests will enjoy a morning exploring book and vintage artifact vendors at the Plaza de Armas and lunch at the Paladar before heading to the airport for a late afternoon flight back to Miami.